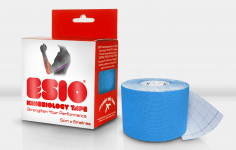 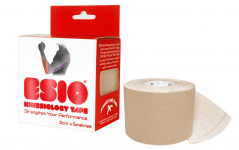 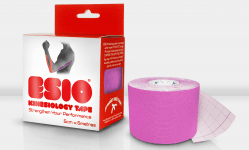 Tapes will help you improve your performance. 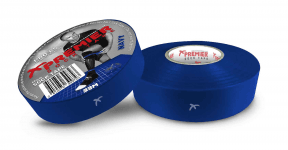 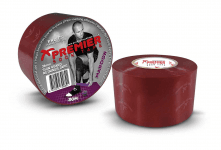 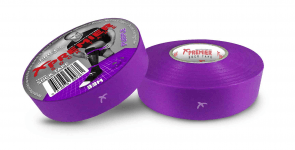 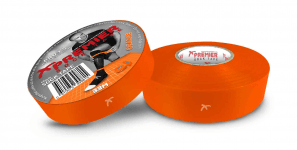 We offer a revolutionary Premier Sock Tape brand which is never too tight and supports your performance. 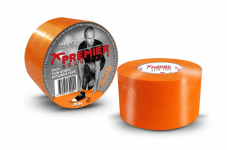 Only at Top4Football!